As our guest you do not need to go to the city centre to see places of interest or unique sides of Vienna. Even in striking distance of our house you will find exciting destinations. 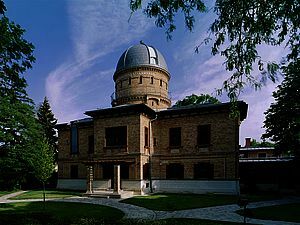 Visit the unique and true to original restored Kuffner observatory which is located only two bus stations away from our hotel. When it is going to be night over the historic observatory the celestial experience starts - your individual view to the stars. 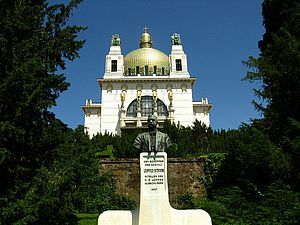 The Otto-Wagner-Church "Am Steinhof" ist the largest ecclesiastical total work of art of Art Nouveau. This monument was built in connection with the most modern mental hospital at that time which was finished in 1907. 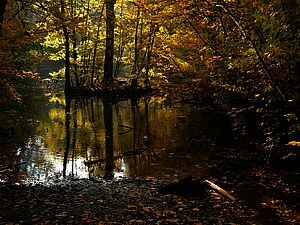 The "Steinhofgründe" are a natural finished recreation area with a huge amount of possibilities for leisure activities. They are featured by pedestrian walkways, small tarns and lawns for sunbathing with wonderful view over Vienna. 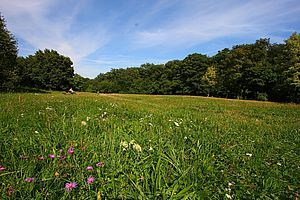 In Dehnepark - the most spacious setting of Viennas woods - visitors find a dreamy lake, adorable forest glades, low and steep hills and ample grasslands with fruit trees. Dehnepark is located 15 minutes from our house by foot. 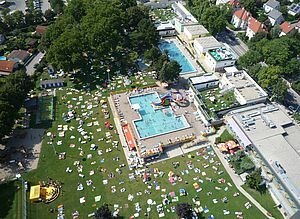 In summer time Ottakringer Bad gives a acceptable alternation instead of a trip to the city centre. This leisure pool is only about 5 minutes away from our hotel - by foot. Biosphärenpark Wienerwald means biosphere reserve of Vienna´s woods. Our hotel is located within that park! So you have a huge amount of possibilities for walks or excursions. On so-called "city hiking trails" you can follow worth seeing ways and enjoy different highlights and views over Vienna.